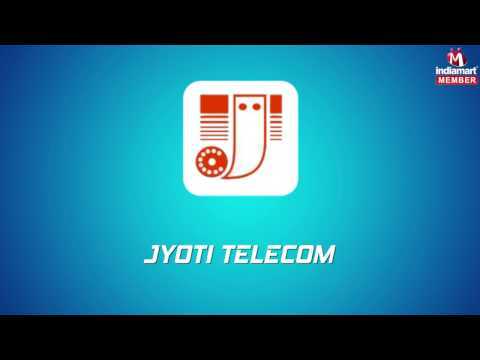 Established in the year 2000, Jyoti Telecom is giving measurable results by manufacturing and supplying the exceptional standard of Security Equipment. Along with managing our potency, we are also effective in offering a wide assortment of high-quality GSM Highway Emergency Call Box, Temperature Monitoring System, and Humidity Monitoring System. Our offered products are straightened with highly demanded features of the durable enclosure, high-grade components, ease of installation, and long service life. Moreover, the range we offer is also providing us a competing position for establishing a powerful reputation in the industry. Our line of products is encouraging a large number of clients to increase their efficiency and security from the Industrial Sectors, Banks, Hospitals, Corporate offices and Jewelers Shop.